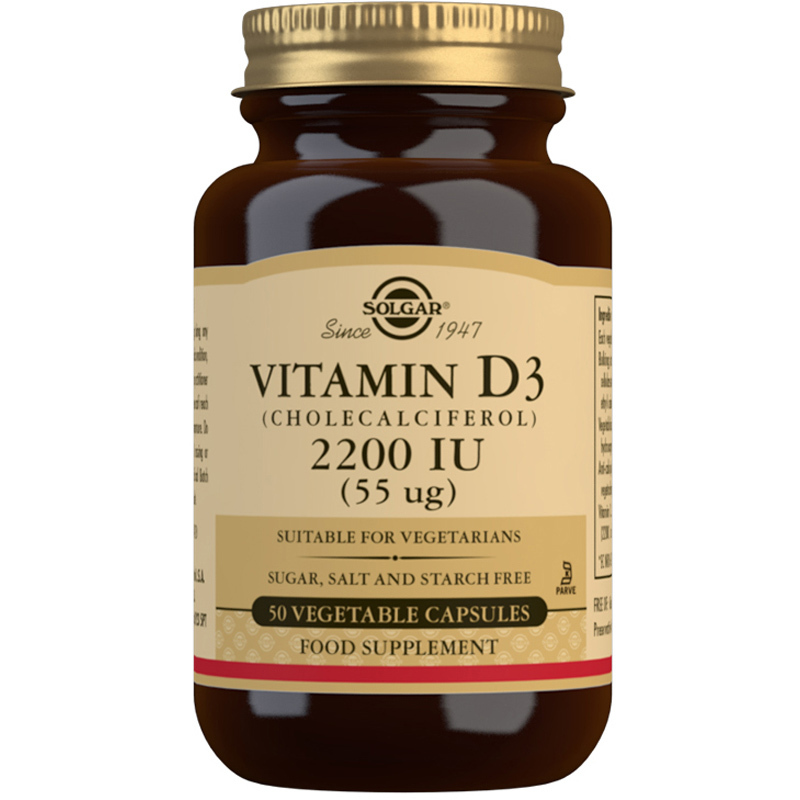 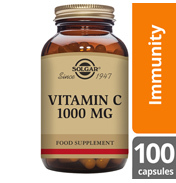 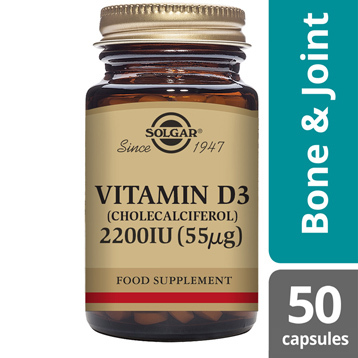 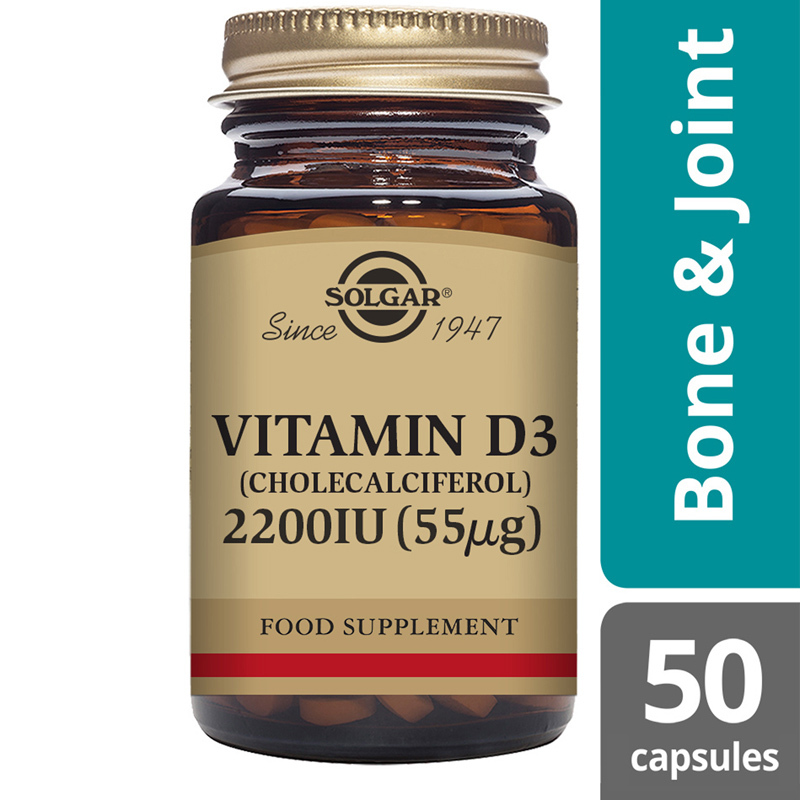 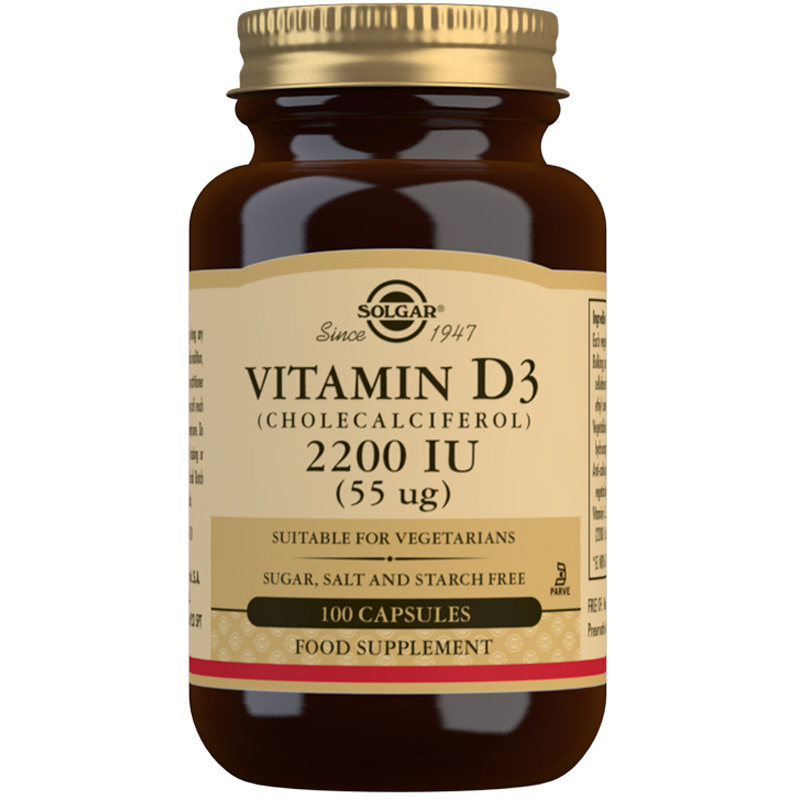 Solgar® Vitamin D3 (Cholecalciferol) 2200 IU (55 µg) Vegetable Capsules is a premium formula delivering vitamin D in the form that is easiest to use by the body - D3. 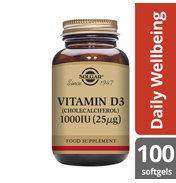 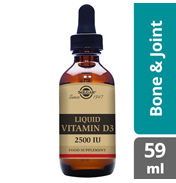 Vitamin D is a fat-soluble vitamin that is required by the human body to promote calcium absorption. 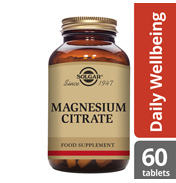 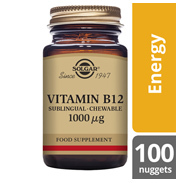 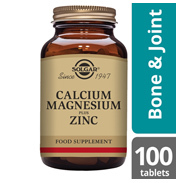 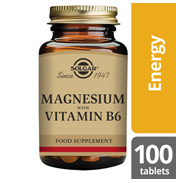 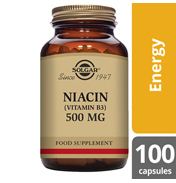 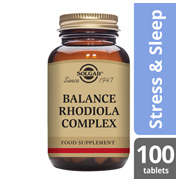 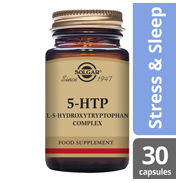 Ingredients: Bulking Agents (microcrystalline cellulose, maltodextrin, ethyl cellulose), Vegetable Capsule Shell(hydroxypropylmethyl cellulose), Anti-caking Agent (vegetable magnesium stearate), Vitamin D3 (as cholecalciferol).